Low maintenance upvc roofline. Fully installed soffits, fascias, bargeboards, eaves, cladding and guttering by Abbey Windows Leicester. A truly fit and forget solution. 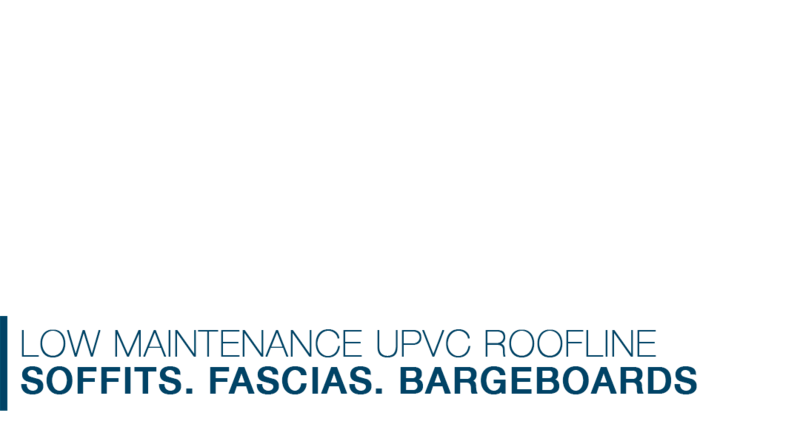 U-pvc roofline. A practical solution that will keep your home looking good. Annual maintenance on roofline is a major task that will almost certainly require a ladder or scaffold tower to do even the simplest task such as repainting. Consequently this area of your house is usually the one that is most neglected. 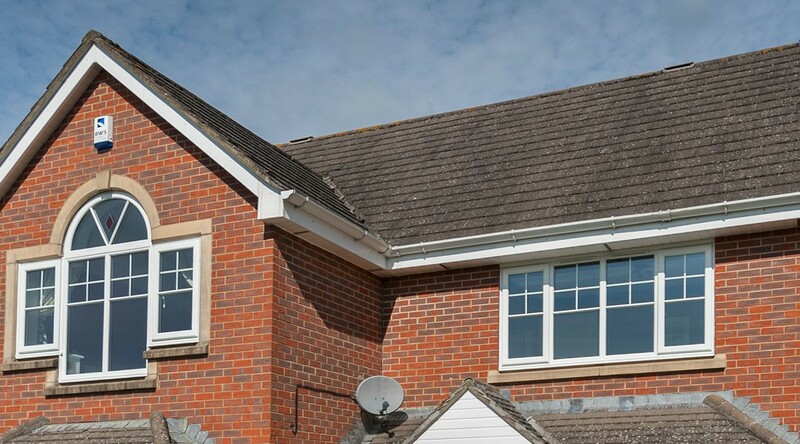 Our practical range of roofline products require virtually no maintenance and because they are manufactured from high impact PVC-U will never need painting and will look good for years to come. We've been installing roofline throughout Leicestershire for over 28 years, so your home really is in good hands. 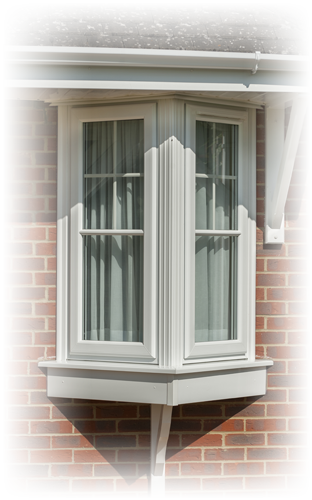 For further information, or for a no obligation quote, please call the Abbey Windows team on 0116 269 6669 or e-mail sales@abbeywindowsleicester.co.uk . Alternatively, come and visit our beautiful showroom, open 6 days a week.